Fleet Transportation, LLC is a premier provider of luxury sedan,limousine,and event transportation services — buses,minibuses and SUVs — ranked one of the top transportation companies by Washington Business Journal 5 years in a row. 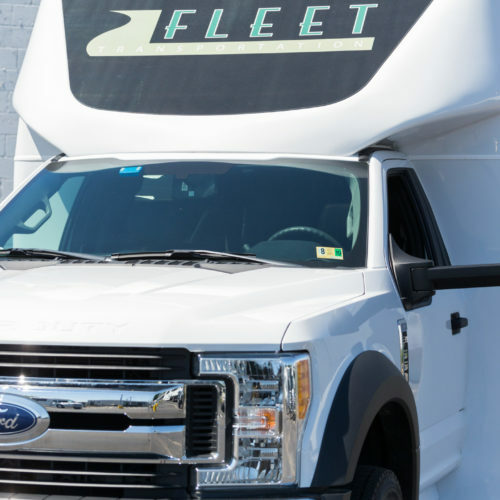 Fleet Transportation,LLC is a Women Owned Business providing outstanding transportation services throughout the Washington DC, Virginia and Maryland area. We cover a wide spectrum of transportation solutions in order to present our clients with tailored options to meet their needs. We value our clients and it is our mission to provide them with consistent and attentive service for lasting and reliable relationships. 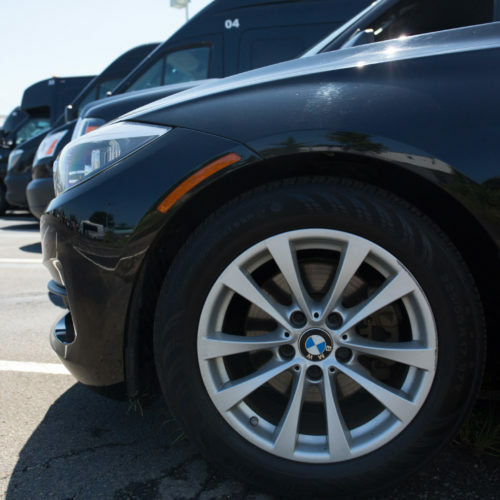 Above all, Fleet Transportation’s intent is to offer an experience that exudes integrity and leaves our clients overwhelmingly confident in our services. Fleet Transportation offers its pledge of first-class service and its longstanding belief in providing our clients with exceptional service. 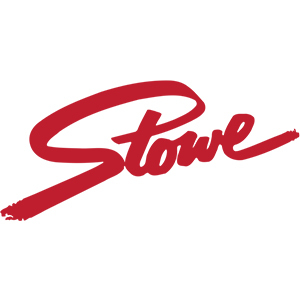 Our commitment to our clients, provides them the quality assistance they count on. For this reason, Fleet Transportation is committed to making sure every experience with us goes above and beyond all expectations. Since we hold our planet with the highest regard and respect, we are committed to investing in the evolution of our industry, community and environment as a part of the future of our company. We constantly use innovative approaches to protect it. The strong commitment that we have to our environment has prompted us to seek environmental sustainability initiatives through phased implementation in a partnership with Green Ride Global. Our commitment is to provide the highest level of service, punctual pick-ups and arrivals – all of which are focused on our customers safety and comfort through safe and reliable equipment and some of the most highly trained chauffeurs in the industry. 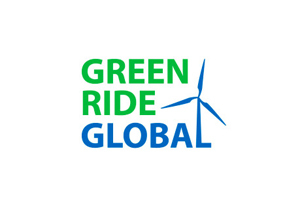 Since 2008, Fleet Transportation has partnered with Green Ride Global to implement progressive measures toward environmental sustainability, beginning with greater use of vehicle monitoring technology and strict idle time policy.